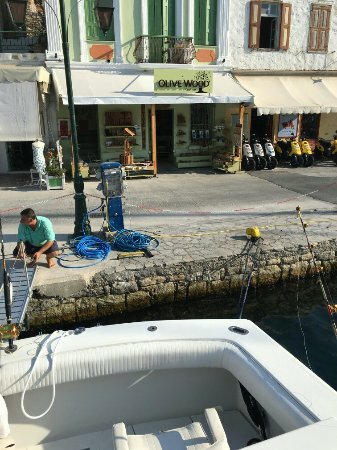 The original Greek Olive Wood store welcomes you at Symi. 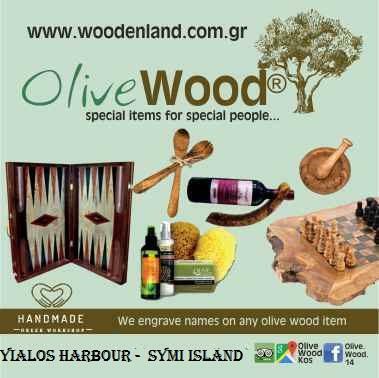 We present you our premium quality olive wood items,traditional games,our organic olive oil cosmetics, natural jewelry and many more ideas!!! Join our products!!! Olive wood kitchen spoons and sling shots! If you like wood, go & visit. So many different things to look at from simple objects such as honey twirls to luxury chess & backgammon boards & pieces. 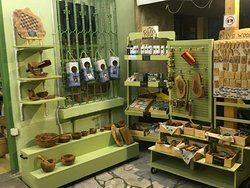 Aladdins cave very good quality handmade Greek souvenirs. 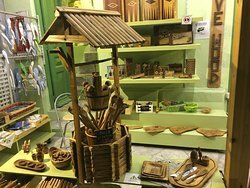 The place good to find unusual gifts in Olive wood and thing for kitchen. Also things to make you home feel like you still in greece. 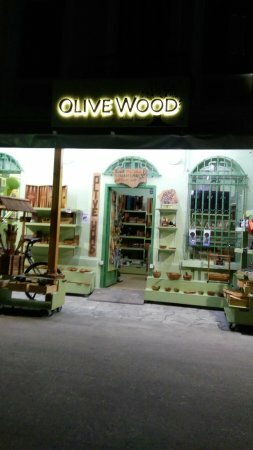 You can get there all things handmade from Olive Wood. Excellent work. Useful things for your kitchen and things for decoration. Also there you can get Olive Soap and skin protection-products. A perfect gift shop. Very kindly people. Fair prices. 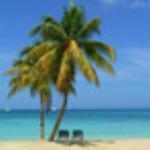 Excellent choice, excellent quality items. Very helpful owner, who goes 'out of his way' with good service. Good position near the bus stop, easy to find. 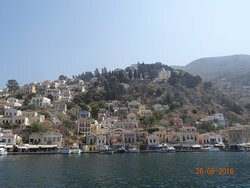 We came for a day trip via Kos and we met you in Symi one more time!! 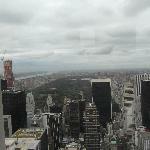 It s good to see "rea"l stuff and not cheap chinese items.Thanks for your kindness and the service to choose our gifts! We wish you the best! 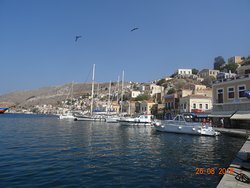 ABSOLUTELY THE MOST BEAUTIFUL STORE IN SYMI !! 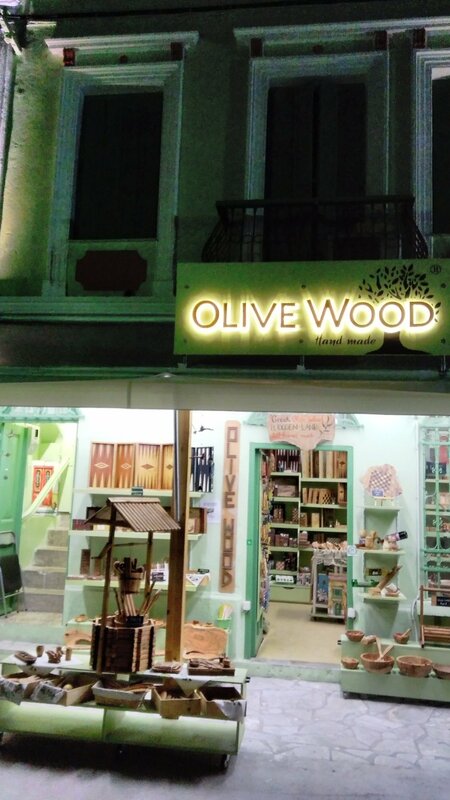 Get quick answers from Olive Wood staff and past visitors.